The 3D printing technology is continuously advancing with its increasing popularity. Different companies have already searched for ways on how they can provide the technology without emptying their pocket. It is now made powerful and affordable so that everyone from small to big companies will have the chance to experience the benefits of 3D printing technology. As a matter of fact, a 3D printed bike was created by a group of Flemish companies led by Flam王D, a promoter of 3D printing. The Belgian region is known for their highly-developed industry where you can find universities and companies that have advanced technologies in 3D printing such as Ghent and the Universities of Leuven. Though they have separate innovations in 3D printing, they have decided to create an organization for them to promote 3D printing. This non-profit organization is called Flam王D that stands for Flanders Additive Manufacturing and 3D Printing Ecosystem that represents more than 60 companies and institutions. The goal of the organization is to present their 3D expertise from different fields that include ceramics 3D printing, electronics 3D printing, topology optimization, and a whole lot more and not really to create a bike using 3D printing technology. With the mission of the organization, they came up with a 3D printed bike that resembles and function like a real bike. The success of creating a bike through 3D printing is no longer a big deal. People should know that the technology needs cooperation in order to get the best out of using 3D printing. According to Kris Binon, the General Director, this is something that Flanders is prepared of. 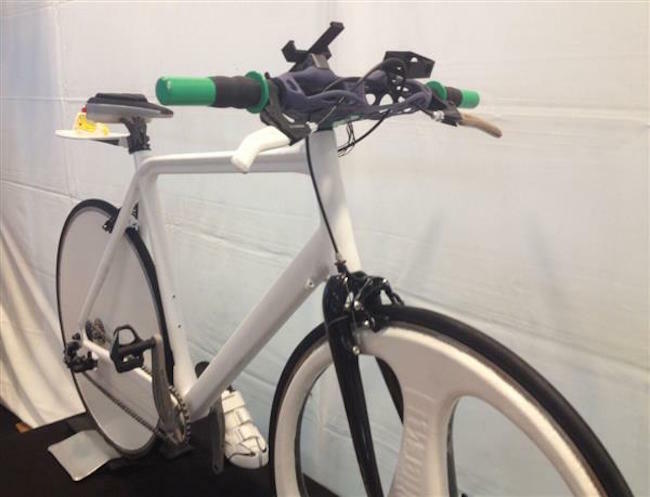 With lots of products that are produced using 3D printing technology, the 3D printed bike illustrates various aspects of the technology. It tends to inform people that collaboration is important rather than competing with each other to create the best invention using 3D printing. Companies have to work together for them to discover better ways on how they will use the technology. Yet, it doesn’t mean that the 3D printed bike is not a remarkable discovery. The bike was unveiled during the Zolder Race Circuit by Herman Reynders the Governor of Limburg. 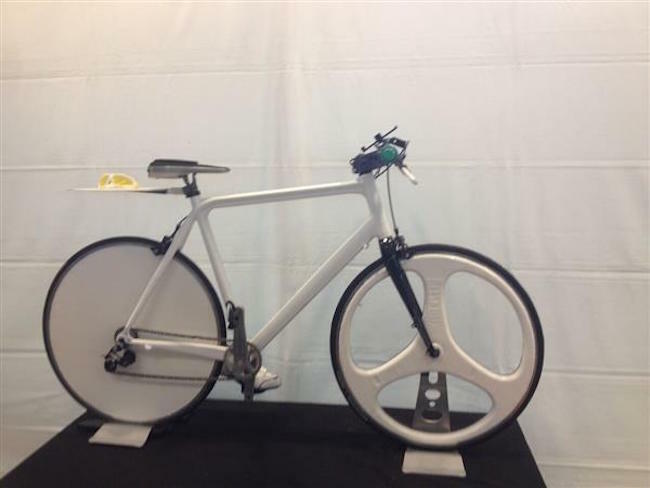 They named the bike as 王-BIKE that will be used in various events in the future in order to promote 3D printing technology. The bike boasts 22 features that will definitely catch your attention. Aside from having 3D printed wheel, frame, and so on, the silicone-carbide sprocket, breaks, and switches are also 3D printed. It also comes with a 3D printed lens, goggles, bicycle chain, and a GoPro mount. They have also used carbon fiber composites extensively. The 3D printed parts of the bike are essential for the performance of both recreational and professional cyclist. This will motivate other countries to use 3D printing technology in creating new products that can be beneficial to people’s lives. Flam王D had worked with 17 companies and institutions just to create the 3D printed bike. It was also supported by Flanders Innovation & Entrepreneurship, AMS robotics, r-l-f, and Ridley Bikes.